Last week, Brazil President Dilma Rousseff signed the highly anticipated anti-corruption bill into law. 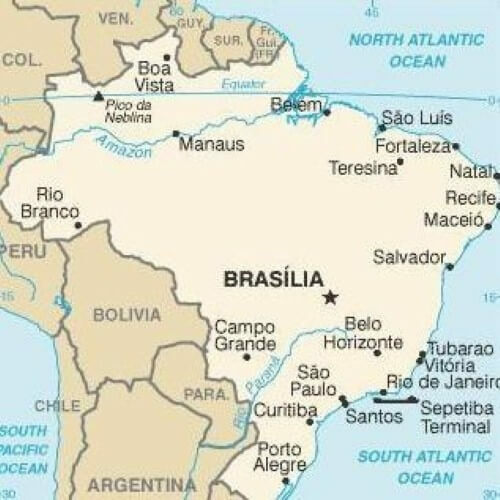 It will take effect in 180 days from August 2, when it was officially added to Brazil's journal. Recently Lexology—an online law review forum—broke down the law. 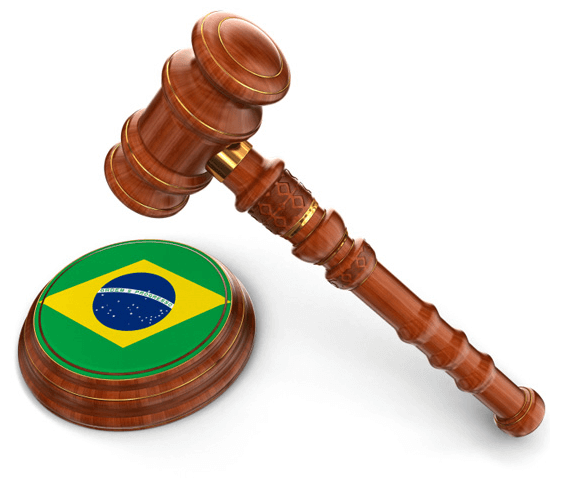 "The anti-corruption law represents a significant development, as for the first time, corporate entities in their own right, including foreign companies with operations and branches in Brazil, will be subject to rigorous judicial and administrative sanctions for corruption," the article reads. "Previously, only public officials, employees and corporate officers were subject to criminal sanctions for corruption in their personal capacity." There are several significant changes that the new legislation puts into place. First off, it better identifies the offenses which include bribery, illegal sponsoring, concealment, public procurement and extra-territorial application. It also lays out that prosecutors will simply need to prove that one or more of the previous actions took place and not what the intentions behind the act were. So if a company offers a service to a public official with good intentions behind it, it is still considered bribery. There is also a wide array of sanctions that can be levied, which include administrative penalties, being barred from public tenders, judicial sanctions, banishment from economic activities and the possibility the company could be dissolved. Successors and affiliates to a company in question could also be subject to penalties. This bill dates back to the ratification of the OECD Anti-Bribery Convention in 2000, but this is a significant step to stopping corruption at all levels. This entry was posted on Thursday, August 8th, 2013 at 8:44 am and is filed under Business Law. You can follow any responses to this entry through the RSS 2.0 feed.